At both E3 2018 and X018, Microsoft announced the acquisition of a total of seven different studios: here is everything you need to know about them. UPDATE (11/11/18): During yesterday’s Inside Xbox: X018 Special, Microsoft revealed that it had acquired two more studios: Obsidian Entertainment and inXile Entertainment. As such, I have updated this article to reflect that and give insight about these newly acquired studios. During Microsoft’s E3 Press Conference, the large publisher announced the acquisition of five brand new studios – some new, some known, and some unexpected. The addition of five brand new subsidiaries will nearly double Microsoft’s studio count, and will (hopefully) increase the number of exclusive titles coming to the platform in the future. While some of these studios are well known, you may not know as much about the new or smaller ones. Each of these studios have had a unique journey to eventually reach the point where they were acquired by Microsoft, so I wanted to shed some light on these developers so you have a better idea of their backgrounds and what to expect from them in the future. 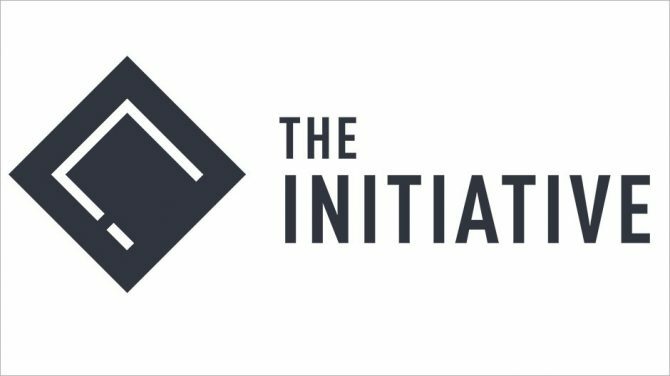 Santa Monica-based The Initiative is a brand new studio that was revealed by Microsoft during this year’s press conference. Details on this developer are still pretty scarce, but there are still some interesting bits of information about them to discuss. The Initiative is led by Darrell Gallagher. While he has worked at big developers like Rockstar, THQ Nordic, and Sony, he is best known recently for his work at Crystal Dynamics on the Tomb Raider reboot titles and at Activision. Matt Booty revealed that he had joined Microsoft Studios’ Executive Leadership Team back in April on Twitter, and teased an impending announcement at E3 back then. While not much is known about The Initiative, brand new developers are also exciting as we don’t have as much of a good idea of what to expect from them. I don’t have any idea of what The Initiative is working on, but I definitely can’t wait to find out. 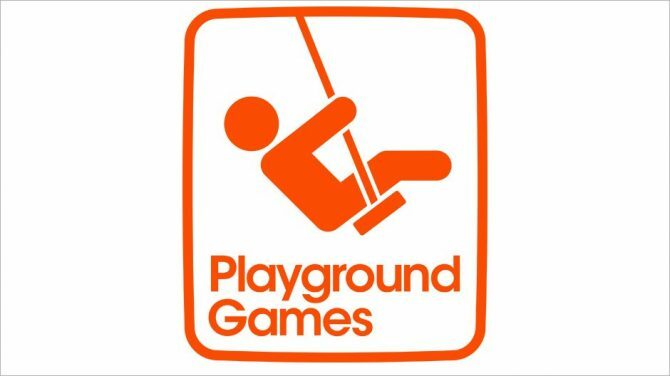 Playground Games is probably the most well-known of the recently acquired developers due to their work on the Forza Horizon series. The studio is based out of Royal Leamington Spa in the UK, was formed back in 2010, and was originally comprised of developers who worked on racing games at studios like Codemasters, Criterion Games, Slightly Mad Studios, and SCE Studio Liverpool. Shortly after Playground Games was formed, they partnered with now-fellow subsidiary Turn 10 Studios to work on the Forza franchise. The result of this partnership is the Forza Horizon series, which has received a new entry every two years since 2012. Playground Games’ newest title, Forza Horizon 4, was announced during Microsoft’s Press Conference yesterday. This acquisition makes a ton of sense considering how close Playground’s relationship is already with Turn 10 and Microsoft. Studio Head of the Forza Franchise Alan Hartman confirmed that Playground Games will now be reporting to him on Xbox Wire, who also confirmed that the developer will continue working on the Forza Horizon series after the game to come. While Playground Games was only just acquired by Microsoft, they seem to have had an amazing partnership with them and Turn 10 for around eight years. They will also (potentially) be expanding to a new genre soon, which proves that they won’t be locked into one franchise and stifling their creativity. Next up is another acquisition that makes a lot of sense for Microsoft: Undead Labs. This Seattle-based studio was created in 2009 by Jeff Strain, one of the co-founders of ArenaNet. From the start, the studio’s focus was on crafting zombie games. In 2010, Microsoft jumped on board to publish Undead Labs’ first title, which turned out to be State of Decay. The original State of Decay launched on Xbox One in 2013 and quickly gained a following. It has since come to Xbox One and PC with an expanded re-release, and even received a sequel, State of Decay 2, just last month after it spent several years in development. While several reviews, including DualShockers‘ own, were, mixed, State of Decay 2 has done very well, with over two million players trying the game out within two weeks. While it doesn’t seem like Undead Labs won’t be expanding to new genres anytime soon, they have set apart their own dedicated niche on Microsoft’s platforms. 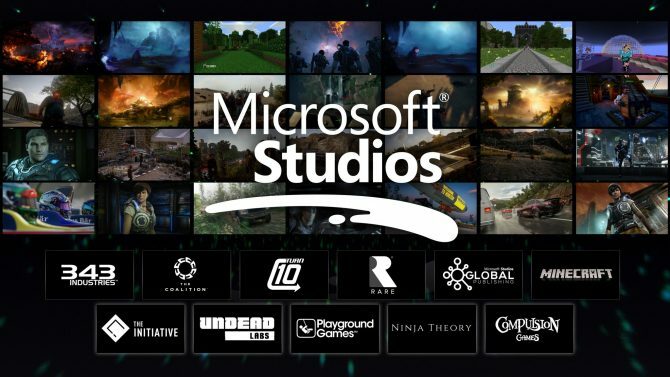 Like Playground Games, it makes a lot of sense for Microsoft to acquire Undead Labs, and this only confirms that State of Decay will be one of their pillar franchises going forward. Ninja Theory is likely the most suprising and intriguing acquisition by Microsoft this year. This studio is the oldest of the new subsidiaries, having been formed in Cambridge, UK back in 2000. When the studio first opened, they were called Just Add Monsters, and was quickly acquired by Argonaut Games. Ninja Theory actually worked with Microsoft for their first game, Kung Fu Chaos, which was built upon a small idea one of the developers came up with in his bedroom. While the game ended up selling poorly, it started Ninja Theory on a path to make quirky, but standout, action games. The studio was able to become independent once again after Argonaut Games began to go under, and went on to partner with companies like Sony, Bandai Namco, and Capcom, and Disney for titles like Heavenly Sword, Enslaved: Odyssey to the West, DmC: Devil May Cry, and Disney Infinity, respectively. In 2014, they set out on an interesting new path in developing a so-called “AAA indie” action-horror game called Hellblade: Senua’s Sacrifice. Their community was very involved in the development process, and the game eventually launched on PC and PS4 last August to critical acclaim. Hellblade: Senua’s Sacrifice came to Xbox One within the past few months, which makes sense in hindsight with this acquisition. 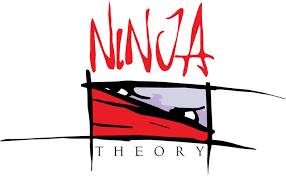 Shortly after this acquisition was announced, Ninja Theory released a video explaining their reasoning behind being acquired. Last year they were approached by Microsoft, and were initially surprised by their acquisition offer. While they were hesitant at first, they eventually came around when Microsoft promised they’d be free from typical AAA development trappings and promised full creative independence. This acquisition will allow Ninja Theory to have all 100 of their developers working on the studio’s next big title, while also having the backing of Microsoft’s vast network of studios and technology. That being said, the studio did confirm that all of their future titles will (clearly) be exclusive to Microsoft platforms. While this acquisition is very surprising, Ninja Theory does seem to have a bright future. The studio is promising that its upcoming titles will be “ambitious, creatively unique, and different in their own way,” which should help their titles stand out from Microsoft’s standard stable of series like Halo, Forza, and Gears of War. 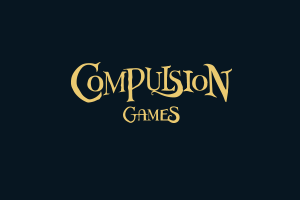 The last new acquisition announced by Microsoft yesterday was indie developer Compulsion Games. This small Montreal-based studio began in 2009 in an old gramophone factory. It was founded by Guillaume Provost, who previously worked at Arkane Studios and Pseudo Interactive. That being said, the studio’s first title, Contrast, didn’t arrive until 2013 when it was a PS4 launch title. Compulsion Games’ relationship with Microsoft started with their second title, We Happy Few. They showed it off during Microsoft’s E3 2016 Press Conference, where it got a lot of buzz and was even picked up by Gearbox Publishing for distribution. We Happy Few soon hit Steam Early Access and Xbox Game Preview, and as revealed today at Microsoft’s Press Conference, will launch on August 10. On Xbox Wire, Guillaume stated that the studio was eager about the opportunities this acquisition will open, as it will “fuel bigger creative ideas and more ambitious worlds,” and allow them to make games that will be seen as classic in the eyes of new players. Like Ninja Theory, Compulsion Games is certainly an interesting acquisition, as their style is quite different than what is usually associated with the Xbox brand. Consequently, this also means that we should be seeing more titles that stand out from the typical racing games and shooters we’ve come to know from Microsoft in the future. 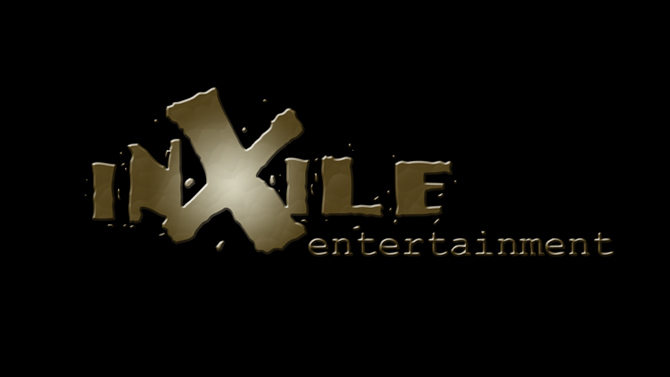 inXile Entertainment, an RPG developer with studios in Newport Beach, CA and New Orleans, LA, has roots that can be traced back to the earliest days of gaming. Brian Fargo, the man who would eventually go on to found inXile Entertainment, actually started a little developer you might have heard of called Interplay Productions. Throughout the 1980s and 90s, Interplay produced several well-respected RPG series that would go on to become well-known franchises like The Bard’s Tale, Fallout, Descent, and Baldur’s Gate. Unfortunately, that lauded developer’s financial situation worsened with the turn of the century, which led to Brian Fargo leaving the company in 2002. That same year, Brian Fargo, alongside some other former Interplay employees like Matthew Findley, founded inXile Entertainment. The studio’s name actually comes from a joke where Brian Fargo would call himself a “leader-in-exile” after his departure from Interplay: the second part of that statement just happened to sound good and caught on as a studio title. The first title by inXile Entertainment was 2004’s The Bard’s Tale, a more action-heavy reboot of the aforementioned RPG franchise. While the company would continue making various games for the next decade, they really began to rise in notoriety when they embraced a crowdfunding model to revive older franchises in the early 2010s. 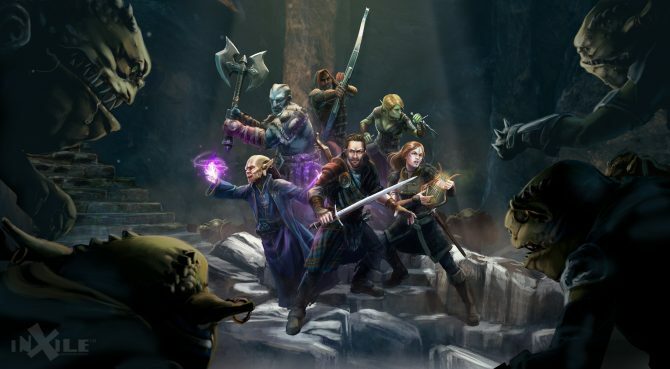 inXile has been riding the coattails of the newfound success until today after successfully crowdfunding Wasteland 2, Torment: Tides of Numenera, and most recently The Bard’s Tale IV. I guess that series actually bookends the developer’s time before Microsoft quite nicely. inXile Entertainment is still working on two multi-platform projects at this time: Wasteland 3 and a widespread console release of The Bard’s Tale IV. According to inXile on Twitter, the company plans on “keeping our backer commitments” in regards to those two projects, so fans don’t have to worry about those projects now being Microsoft-exclusive. That being said, any future projects from inXile Entertainment will only come to PC or Microsoft consoles. While it’s clear that the crowfunding era of inXile Entertainment has come to an end, Brian Fargo made it clear that he is no longer retiring and that the developer is happy with its newfound stability under Microsoft in a video discussing the acquisition. 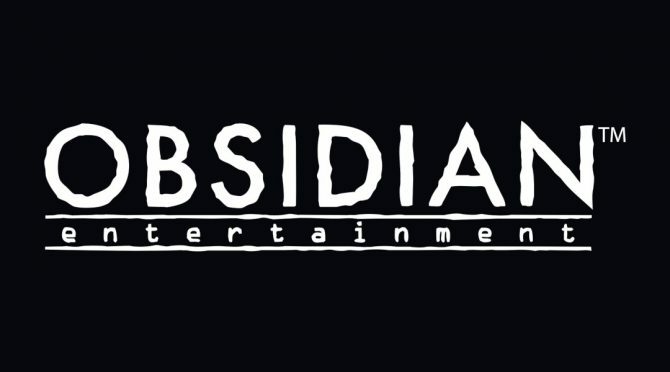 Obsidian Entertainment, which is based out of one studio in Irvine, CA, actually has somewhat similar origins to inXile Entertainment. Several founding members of the company worked at the Interplay subsidiary Black Isle Studio, founding their own company after Interplay canceled Baldur’s Gate III: The Black Hound, a game they had been working on for over a year. Specifically, the studio was founded by Feargus Urquhart, Chris Avellone, Chris Parker, Darren Monahan and Chris Jones. While they initially struggled to get any titles greenlit, Obsidian was eventually able to put themselves on the map as an RPG developer to watch with their first game Star Wars Knights of the Old Republic 2: Sith Lords, which was actually an Xbox exclusive at launch. After the launch of that game, Obsidian Entertainment rapidly expanded as they took on multiple projects at once. The studio did produce notable titles like Neverwinter Nights 2, Alpha Protocol, Fallout: New Vegas, and Dungeon Siege III over the next decade, but began to run into some financial trouble in the early 2010s. An Xbox-exclusive RPG they were working on called Stormlands was canceled, leading to layoffs, and was one of the things that put Obsidian Entertainment in a precarious financial position. Fortunately, the studio found renewed vigor after launching their crowdfunding campaign for Pillars of Eternity, an old-school RPG that pleased fans of the malnourished genre. Since then, they have produced Tyranny and Pillars of Eternity 2, though there were several rumors about the company being acquired earlier in the year, specifically by Microsoft. This weekend, those rumors became reality and Obsidian Entertainment was in fact acquired by Microsoft. 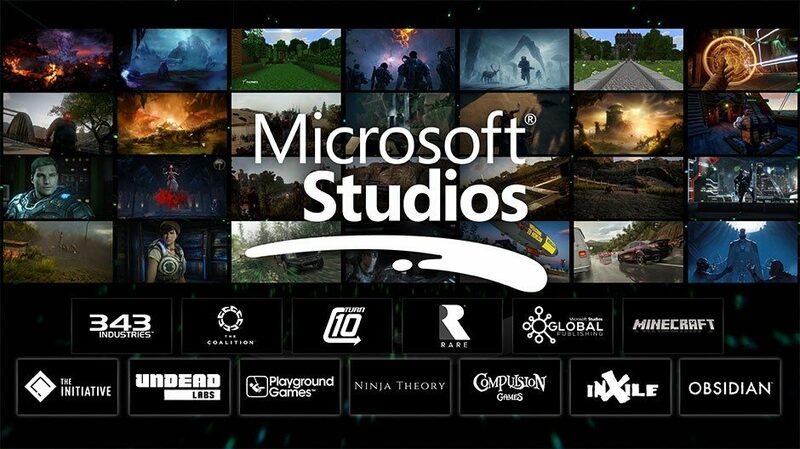 This studio has always had a good relationship with inXile Entertainment as well, so it is also quite fitting to see them acquired by Microsoft at the same time. They both also fill a massive RPG void in Microsoft’s first-party lineup, which should keep genre fans excited about what Microsoft has up their sleeve coming from these two companies. All seven of these new subsidiaries are unique in their own ways, and will definitely add some flair to Microsoft’s game lineup. While it may be a couple years before we fully see the fruits of these studios’ labor, many of their styles will be like nothing we’ve seen from Microsoft before. The acquisition of studios like Undead Labs and Playground Games make sense: picking up studios like Ninja Theory and Compulsion Games surprised me, though they will add some long-needed spice to the Xbox game lineup. Each studio has had a wholly special journey getting to this point though, and the support of a major publisher should finally allow these studios to fully realize some of their most ambitious ideas they may have had since their formation, and that is what has me excited.